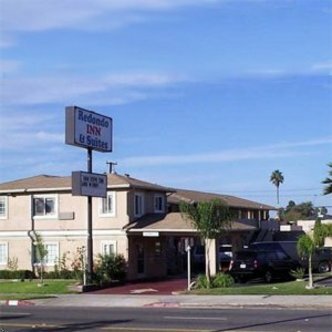 The Redondo Inn & Suites is situated within walking distance (3 blocks) from the Redondo Beach and the Pier.We are also approximately 8 miles from LAX International Airport and close to both the Del Amo Fashion Center and South Bay Galleria Shopping Mall. Each of our guestrooms offers complimentary wireless Internet access, refrigerator, microwave and cable with HBO. Guest parking is free. Additionally,we have the Thai Restaurant on premises which serves both lunch and dinner.